Reducing the energy gap in a way that contributes to economic development is a key objective for Kenyan policy makers. 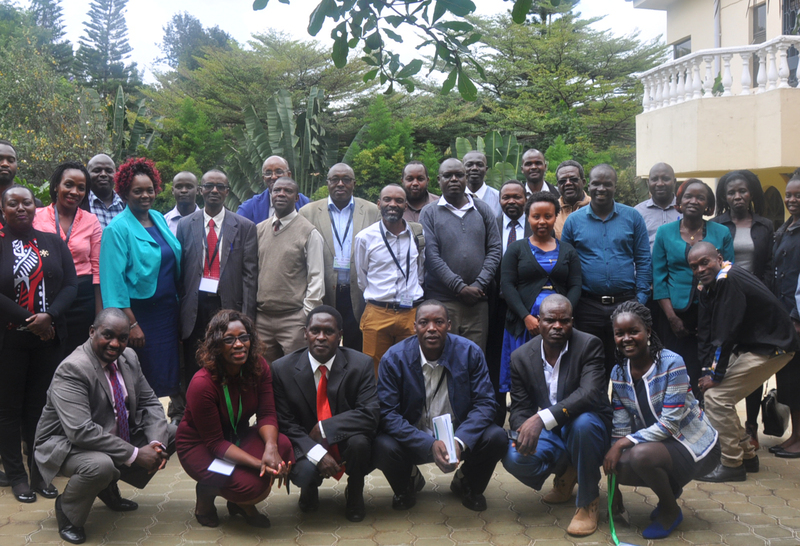 The Danida supported research project ‘Innovation and Renewable Electrification in Kenya’, IREK, is making headway in influencing policy by securing a dynamic participatory research approach and by using outreach interventions strategically. This approach has enabled the project to have a voice in Kenyan energy policy. Although access to electricity has increased from 18.1% of the Kenyan population in 2013 to an estimated 73.4% in 2018 (KPLC and USAID figures), there are still at least 3.9 million households (around 17 million people) without access to electricity. Households that are not connected tend to be located in areas far away from the national grid, but there are also many households close to the grid that are not connected. It will require considerable effort to reach the target of universal coverage. In line with this agenda, the research project Innovation and Renewable Electrification in Kenya, IREK, seeks to provide a better foundation for selecting and deploying available technologies in a way that increases inclusiveness and contributes to poverty reduction. IREK is a collaborative research project conducted by Aalborg University, the African Centre for Technological Studies and Moi University. One of the main purposes of the project is to investigate the role of local policies and organisations in ensuring access to energy for all. Another is to identify the capacities and skills that are most urgently needed to maximise economic ‘co-benefits’ such as job creation and local supply chain development. 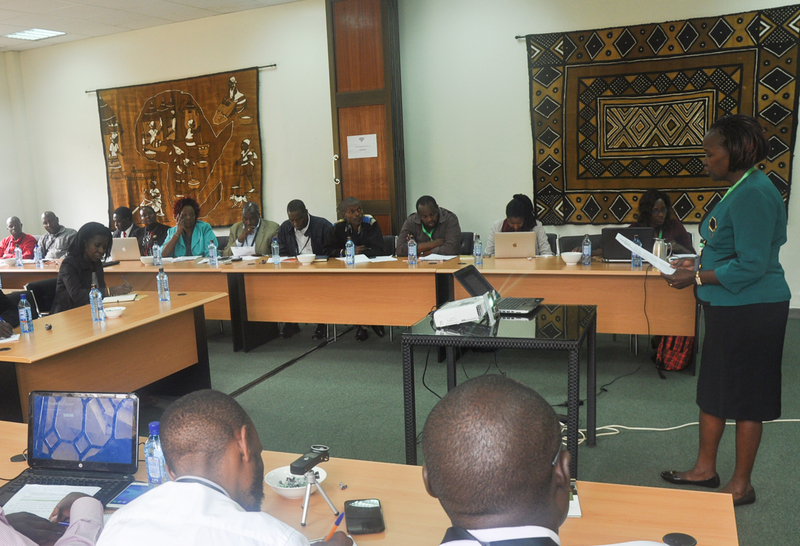 IREK is a five-year project involving the collaboration of 10 researchers from three institutions: the African Centre for Technology Studies (ACTS), Moi University (Kenya) and Aalborg University (Denmark). In addition, the DTU/UNEP partnership has become a key collaborating partner as the project has developed. The project runs from 1 January 2015 to 31 December 2019 and the research is being carried out in Denmark and in Kenya. The project is supported by the Danish Ministry of Foreign Affairs and administrated by Danida Fellowship Centre. To maximise its relevance and influence, the project incorporated stakeholder participation in various formats from the outset. IREK’s outreach activities have included an initial stakeholders’ survey, key informant interviews, a policy analysis, and several stakeholder workshops. In the case of our submission to Kenya’s Parliamentary Committee on Energy, we presented the IREK research team’s recommendations as concrete in-text suggestions targeting specific clauses in the Energy Bill. In line with results from the IREK project, we emphasized in particular the need to build innovative capabilities for renewable energy in a systematic manner, Ann Kingiri says. After reviewing the submissions, the Parliamentary Committee decided to invite four different parties to a hearing, among these the IREK research project. The other invited parties at the hearing were the Kenya Private Sector Alliance (KEPSA), the Kenya Oil and Gas Association (KOGA) and the Natural Justice and East African Wildlife Society (Conservation Alliance of Kenya). The decisive factor for our being invited to present our recommendations and engage directly with the Parliamentary Committee was that our recommendations were based on research evidence – and that the recommendations were presented in a very concrete and relevant way, says Ann Kingiri. She adds that at this stage, the project does not know whether the Commission will include IREK recommendations in the new Energy Bill, but she is hopeful that some of the recommendations will make it. 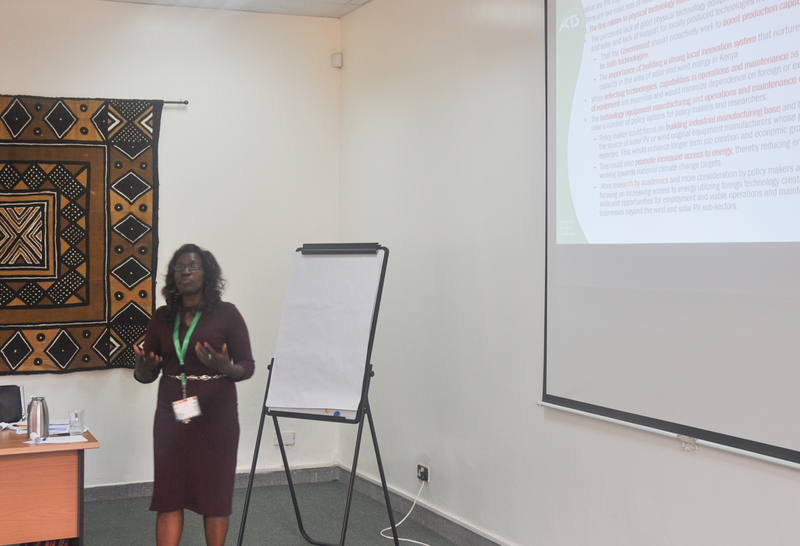 The project team explains that influencing policy is not an easy task, but engaging in current policy processes and policy advocacy is the best way to do so. It is important to present evidence-based results in concrete ways to make sure the insights are relevant to policy makers. As researchers, we want to be asking the right questions that will ensure that our project activities and outputs are relevant to users, producers, governmental bodies and other stakeholders. In the IREK project, we have a dynamic participatory research approach to ensure dialogue and stepwise feedback, says Rasmus Lema, principal investigator of the IREK project. The IREK research suggests that specific capacities and skills are required, both in relation to the installation, operation and maintenance of renewable energy projects and the energy systems at large, to ensure a proper mix of various energy sources (solar, wind, hydro-power, geothermal energy etc.). Developing the capacity of Kenyan companies to engage in the production aspects of renewable energy value chains is difficult but not impossible. The IREK research also suggests that the systematic efforts to build up innovative capabilities for renewable energy in Kenya should include the up-grading of vocational training centres and relevant master level courses at universities. In particular, it is necessary to create courses that build the skills and capacity needed for the full value chain, covering design, engineering, operations and maintenance in the field of renewable energy technology. 1. Secure a dynamic participatory research approach. Include all relevant stakeholder groups and understand and consider the challenges and opportunities in the given research areas. 2. Ensure coherence between the research elements of the projects; align research ideas to the context and to the needs of the stakeholders. 3. Be strategic in your communication and outreach: Package the findings and results to suit the different audiences, e.g. technical documents to researchers and academics, working papers and policy briefs and notes to policy and decision makers. 4. Engage in policy processes and policy advocacy and make your solid data known. Approach parliamentary committees and take part in relevant workshops, round tables, and breakfast meetings. Engage with the media to lobby and create awareness. 5. Follow up to ensure that policy is also translated into action. This is a long-term process, but essential for the implementation of agreed policies. Think in terms of networking and partnership building – you will need it. 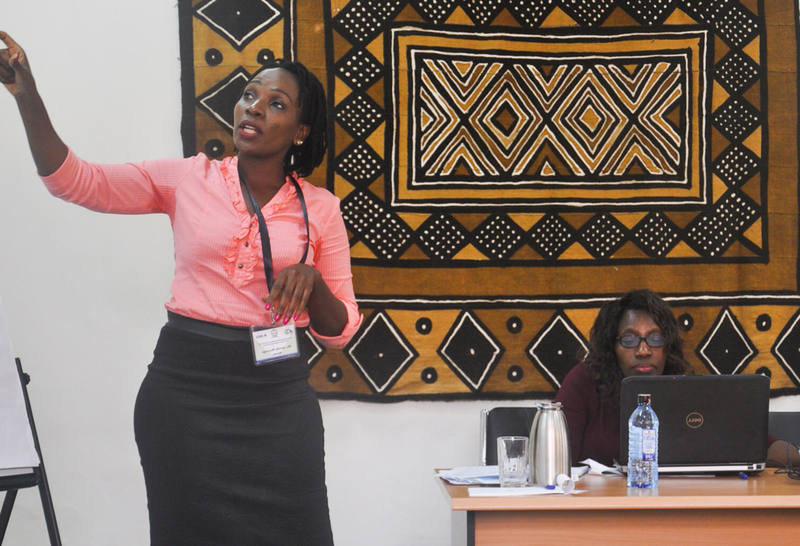 Build alliances with other researchers, policy makers, civil society organizations and private sector actors. Collaborate with them as advisors and ambassadors to amplify your case.